When looking for clothing for both of my children, I always try to keep comfort at the forefront in the decision making process. Next, fun colorful patterns. Kid's love colorful clothes, and fun patterns, as they should....they're kids! The princess had quite a few pieces in her Winter wardrobe from Zutano, and the pure softness drew her to those items frequently when choosing her outfit for the day. 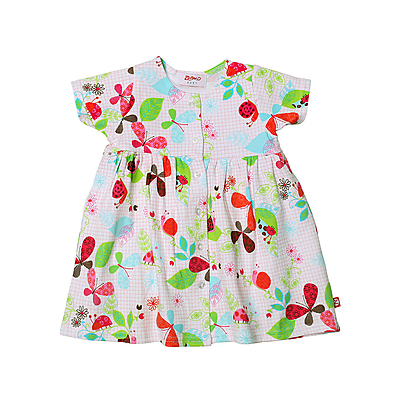 The new Spring / Summer Collection from Zutano is everything that we've come to know and love about this wonderful children's company and more. Introducing some bright new colors and patterns into their fashions this season, the adorable dresses, tees, and shorts immediately set the mood for warm weather and sunshine. The princess loves dresses, and was excited to model the Butterflies Dress (pictured above) yesterday when we went into the city for the day (the gorgeous warm weather here in the N.E. over the past couple of days has been a much welcomed change). When the sun went down, she kept warm with the adorable Shrug (pictured below). As a mom I love that the item's from Zutano's Collections can be easily mixed and matched, and they always look adorable no matter which combination they're being worn in! 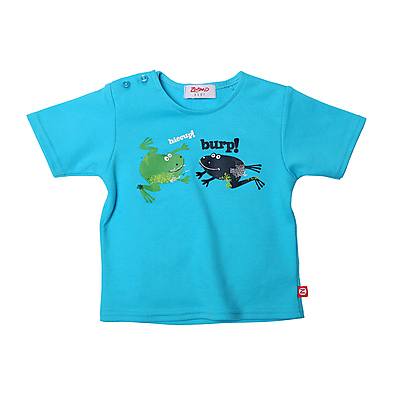 Zutano's Spring / Summer Collection definitely sets the mood for FUN IN THE SUN! You can find the item's featured and much more at http://www.zutano.com/ . Visit Zutano online to find a Zutano retailer in your area. Ready for FUN IN THE SUN, this summer? One Lucky Reader will receive a $100 Gift Card to Zutano! 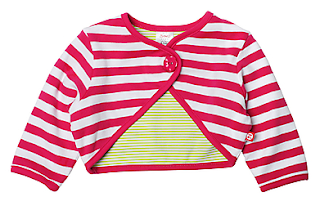 Visit http://www.zutano.com/ and let me know which item you would love to have for your little one this season (other than the item's featured here). The comment is considered your entry. I am a gfc follower. I like the good dog stuffed animal- I know it isn't clothing, but it would be the perfect gift for my son. I like the Navy Multi Strip Footie! 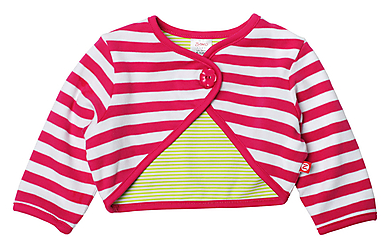 I would like the toddler cozy hoodie in hot pink and aqua and the toddler woven plaid sun dress. I would get the Robot T-shirt and the Blast off T-shirt for my twin sons. The itsy bitsy long-sleeved body wrap is really cute in lion print. That's what I'd take! I love the Lions "Cub" Short Sleeve Wrap Onesie!